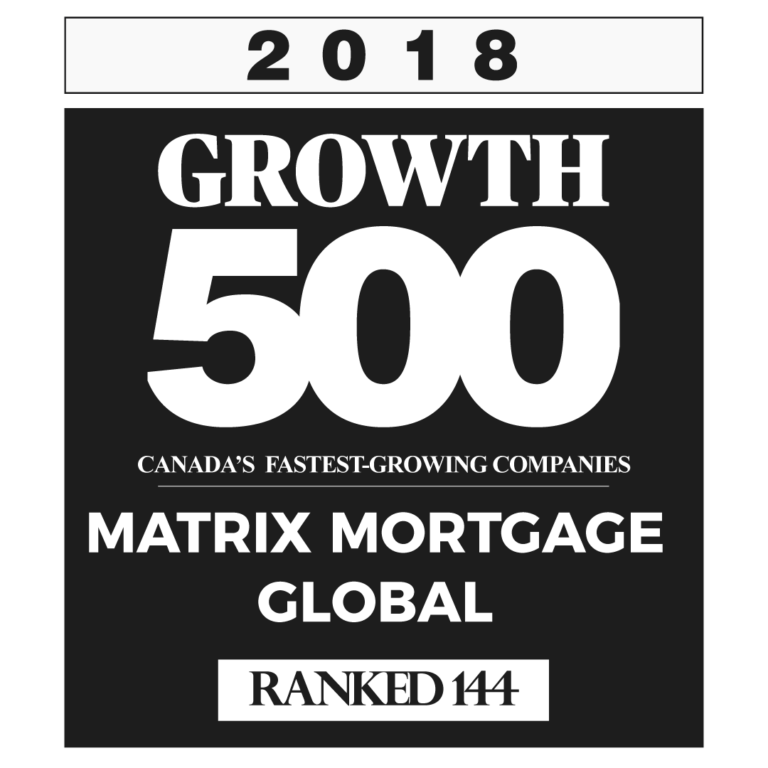 Matrix Mortgage Global is a cutting edge mortgage brokerage in Vaughan, Ontario catering to homeowners and first time buyers. We have an experienced team of mortgage agents and brokers with backgrounds in financial planning, insurance, real estate and business. We have a reputation in the Mortgage industry for working with our credit challenged clients to consolidate debt, save them from foreclosures and assisting in rebuilding their credit ratings. For us, we expect that no mortgage deal is cookie-cutter and straight forward. With our penchant for creative financing, we’ve helped thousands of mortgage and real estate clients lock into low rates, pay out debts, obtain private money and even invest in properties to make cash flow. We have created this real estate blog to help you understand what’s going on in the Toronto and Ontario real estate market. Being a mortgage brokerage, we also understand that mortgages can seem daunting to many people – so we showcase different mortgage products such as the CMHC Purchase Plus Improvement program whereby you can get the government to help fund the improvements to your new purchase. Also keep in mind that we would love to hear from you!!! Please write to us if you have any topics you would like discuss or clarify. Any personal questions about your credit score, mortgage, refinance or real estate purchase will be replied to!!! We will not be undersold, bring us your banks mortgage rate terms and we will beat it!!! We are the home of INSTANT APPROVALS. We can approve your mortgage over the phone in 10 mins and have you at the lawyers in 24 Hrs. * Use as a guide cost are case by case, disclosure provided with every file on signing.